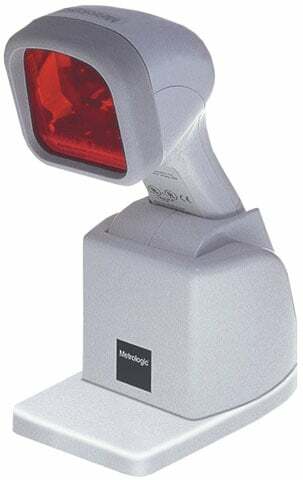 The first laser barcode scanner to bridge the gap between omnidirectional fixed projection and handheld scanners. MS6720 Omnidirectional: The MS6720 features both short-range and long-range activation, user-friendly programming, reliability and versatility. Operators are sure to appreciate the convenience and flexibility. The Metrologic MK6720-32A07 is also known as Metrologic Instruments	MK6720-32A07	or MK672032A07	.